A machine learning process can monitor the performance of any system and generate actions in response to certain events immediately. You could use AI for monitoring the performance of your website, e-commerce transactions, revenue, sales, page loads, speed, etc. 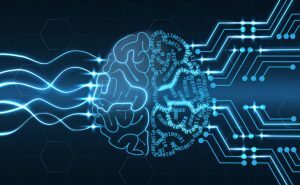 For example, machine learning could identify what traffic trends affect the performance of your server and compensate temporarily by increasing server resources, thereby limiting lost sales. Another use for machine learning is personalization. You could tailor the messaging, responses, promotion, and suggestions to each customer, based on their usage history and response patterns. The more data and interaction you have with a customer, the more you could personalize the experience. 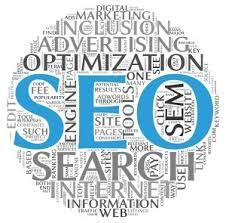 There are hundreds of aspects of SEO that a marketer needs to juggle at any given time. Imagine how much time you could devote to strategic and creative activities if that was no longer a concern. 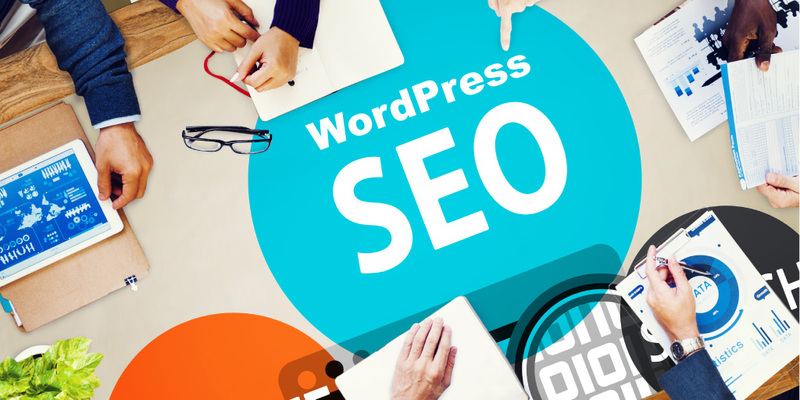 In the near future, you could use a platform that takes care of every aspect of SEO that you need, giving you time to focus on the most productive use of your time.